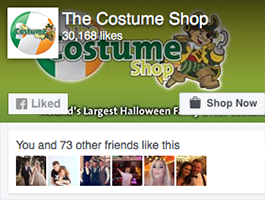 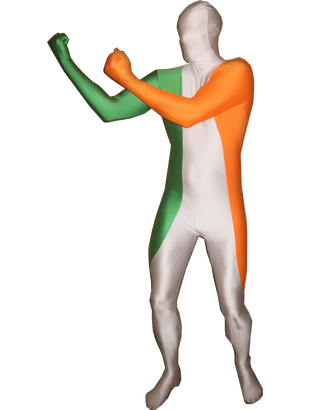 Wear the colours of Irish flag with the Ireland Morphsuit, coloured green, white and orange. 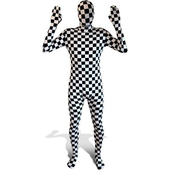 Morphsuits are a full lycra bodysuits. 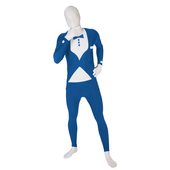 The Morphsuits have a zip to open at the back and are designed so you can see where you are going and even drink through them.